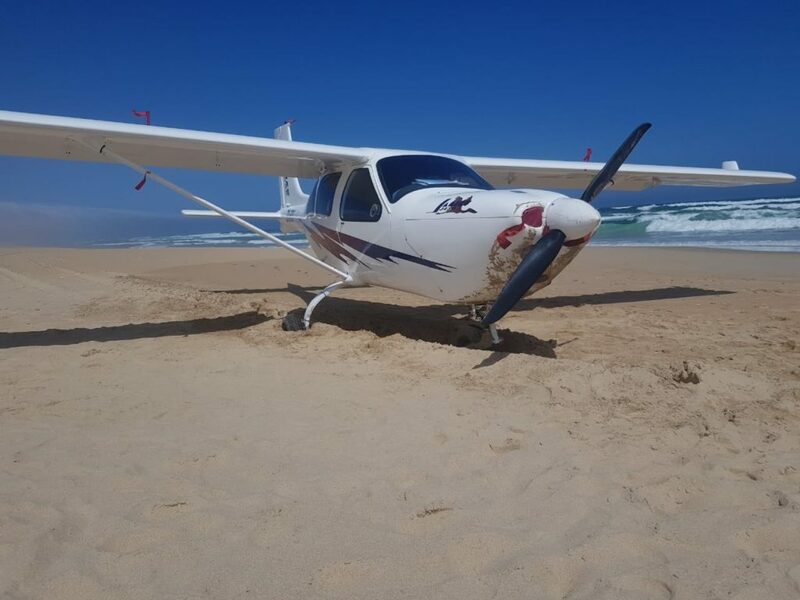 At 13h45, Wednesday, 30th January, NSRI Station 37 Jeffreys Bay duty crew were activated following a request by Kouga Fire and Rescue Services to respond to the Van Stadens River Mouth for a light aircraft reported to have landed on the beach in an emergency landing. Our NSRI rescue vehicle with NSRI crew responded to join the SA Police Services, Kouga Fire and Rescue Services and EC Government Health EMS who had already been activated by ARCC (Aeronautical Rescue Coordination Centre). 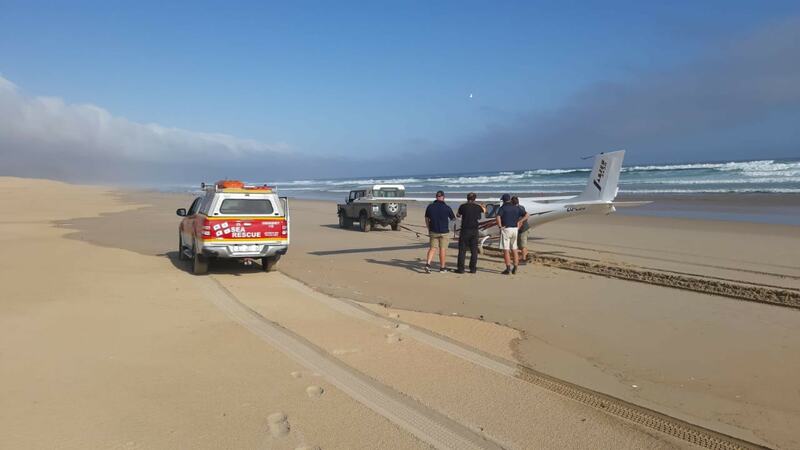 It was reported that there were no injuries and on arrival on the scene a Plettenberg Bay pilot and his wife were found safe on the beach and not injured at their light aircraft that the pilot had landed on the beach in an emergency landing during a flight from Port Elizabeth to George following suspected motor failure. 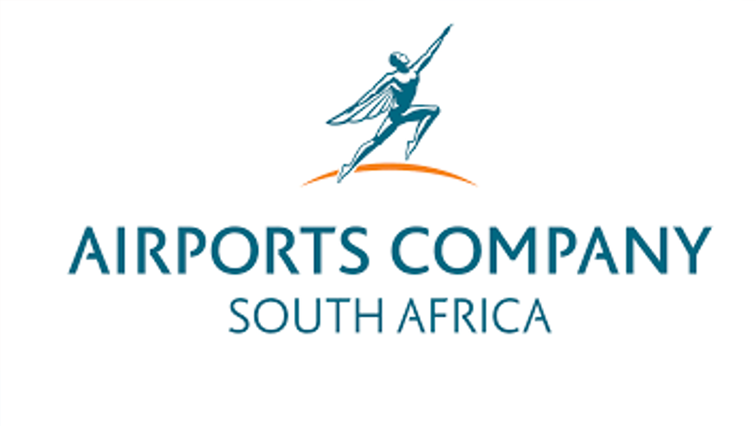 Douglas Aviation aircraft technicians were activated and assisted on the scene. The incident is being investigated by CAA (Civil Aviation Authority). 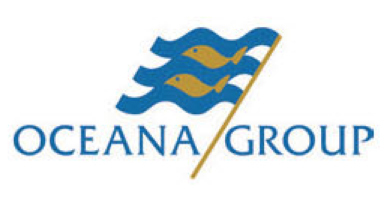 Following consultation with CAA investigators the aircraft was moved to safety nearby to be recovered.